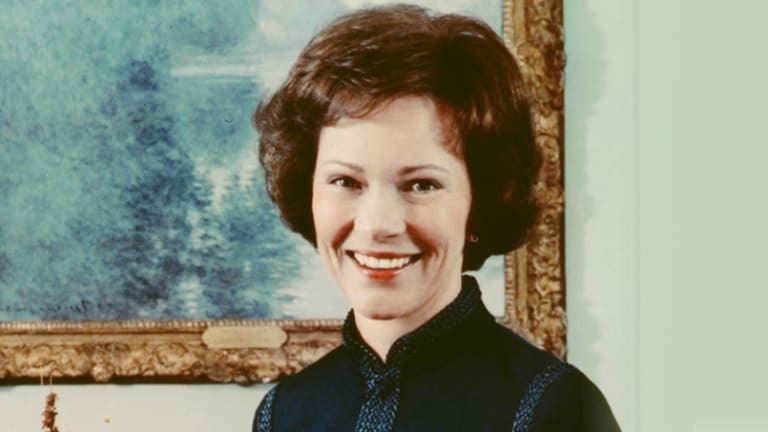 Rosalynn Carter (1927-) was an American first lady and the wife of Jimmy Carter, the 39th president of the United States. 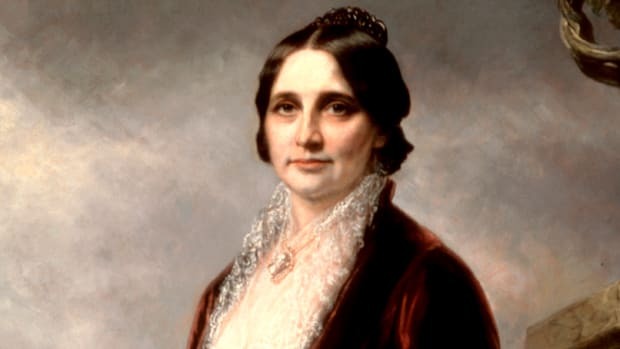 Carter spent the early years of her marriage moving often with her husband during his naval career, before returning to Georgia to run his family’s business. As Jimmy Carter began his political career, she quickly became one of his biggest assets, traveling widely to deliver speeches on his behalf. As first lady, Rosalynn was her husband’s most trusted advisor and was deeply involved in his presidency, even sitting in on Cabinet meetings on occasion. 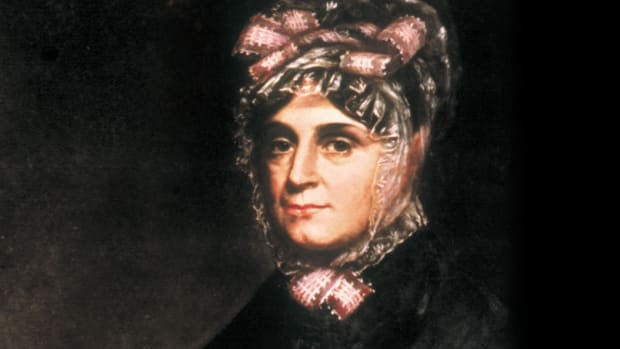 Devoted to the cause of mental health, she chaired a national commission to support scientific research and testified before Congress on the issue. 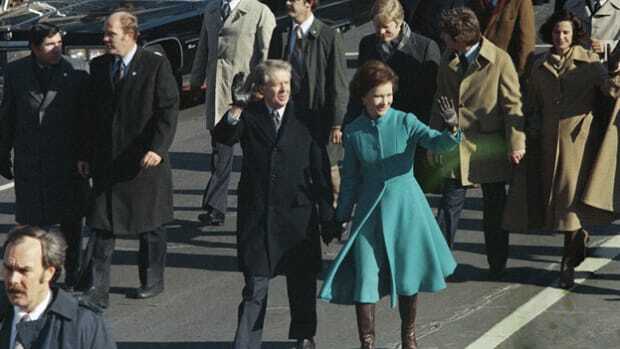 Rosalynn and Jimmy Carter left the White House following his 1980 electoral defeat, but both remained committed to public service, promoting projects such as the non-profit Carter Center and Habitat for Humanity. Eleanor Rosalynn Smith was the oldest of four children born to Frances Allethea “Allie” Murray and Wilburn Edgar Smith, a mechanic, bus driver and farmer. Raised on modest means in the small town of Plains, Georgia, she enjoyed a happy childhood in a close-knit community devoted to family and church. Her life changed drastically at age 13, when her father’s death required her to shoulder extra household responsibilities and to join her mother’s dressmaking enterprise to make ends meet. Despite the added work, she graduated as valedictorian of Plains High School in 1944 before enrolling at Georgia Southwestern College. 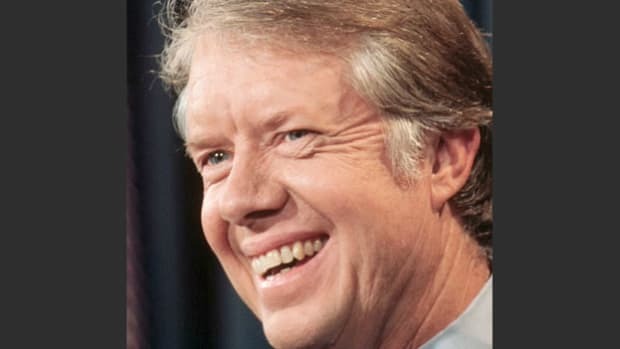 Rosalynn had long known Carter, a fellow Plains native, as the big brother of her best friend, Ruth. Her romantic feelings surfaced after he entered the U.S. Naval Academy in 1943, when she was smitten by Ruth’s photo of her handsome brother in uniform. She realized the interest was mutual when he asked her out during a visit home in 1945, and they were married the following July after his graduation. 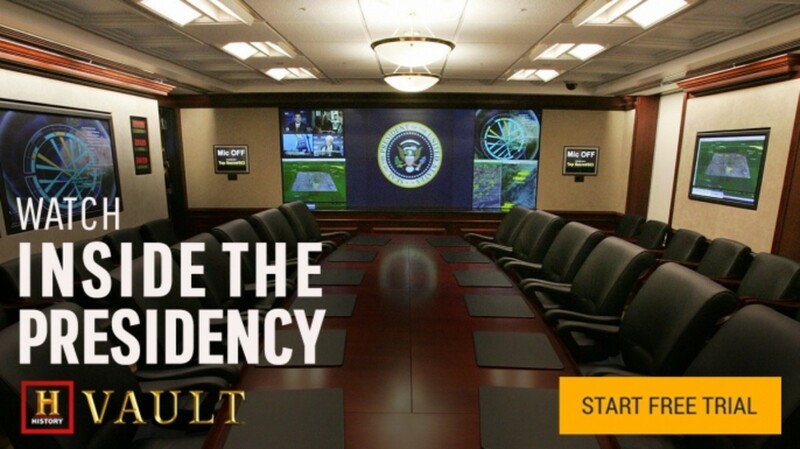 Over the next seven years, the Carters moved in accordance with his naval deployments to Virginia, Pennsylvania, Connecticut, Hawaii, California, Massachusetts and New York, with Rosalynn enjoying the experience despite the frequent uprooting of their growing family. Following the death of his father in 1953, Carter decided to assume control of the family peanut, seed and fertilizer business in Plains. Although Rosalynn strenuously objected to the move, she became heavily involved in the company and took charge of its financial management. She made another lifestyle adjustment when Carter decided to run for the state senate in 1962, embarking on door-to-door campaigning before helping to successfully appeal Carter’s initial defeat. 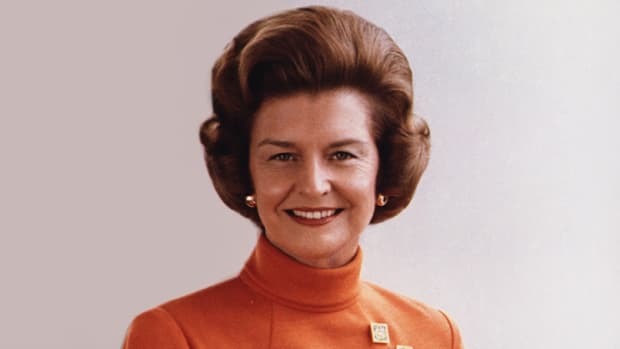 Carter’s election to Georgia governor in 1970 required further transformation, with the erstwhile small-town girl learning to give public speeches and use her platform to enact changes within the state’s mental health system. 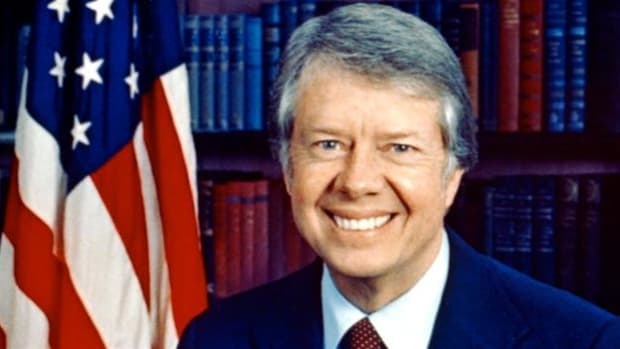 Carter noted during the 1976 presidential campaign that his wife was “an equal extension” of himself, a belief that resulted in a wide range of responsibilities for the first lady. 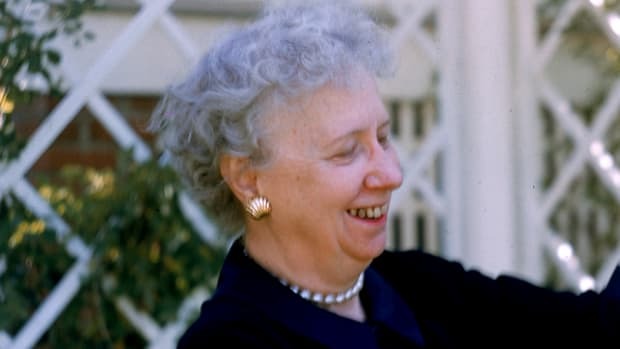 Along with her celebrated work for the mentally ill, she pushed to overhaul federal programs for the elderly and for support of the Equal Rights Amendment. 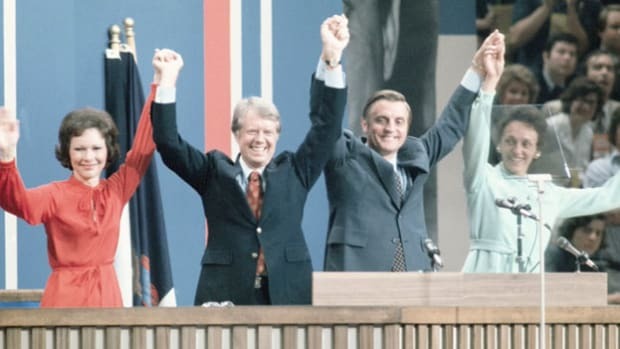 Rosalynn represented the administration for visits with Central and South American leaders in the summer of 1977, and raised funds and awareness for displaced Cambodians after visiting refugee camps in 1979. 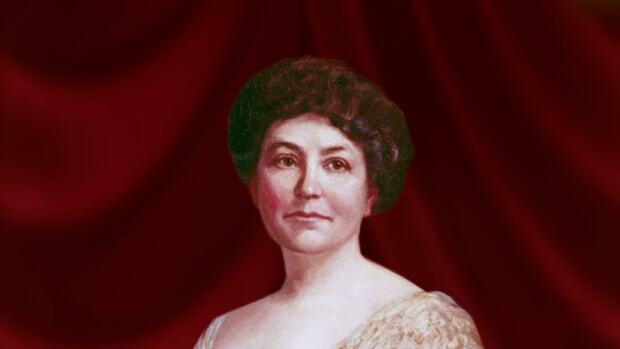 She also sought to support the arts by sponsoring poetry and jazz festivals at the White House. 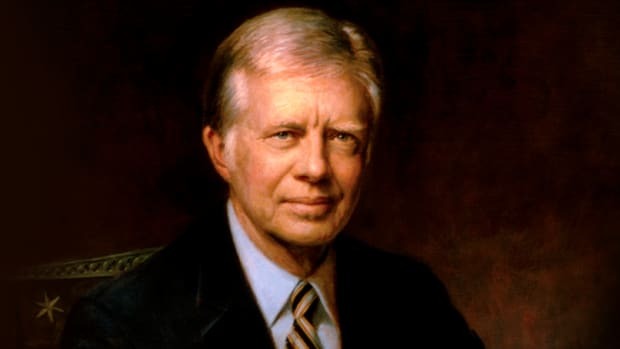 Following the formation of the Carter Center in 1982, the former first lady utilized the foundation to advance developments in the areas of mental health, human rights and poverty. She became president of the board of directors for the Rosalynn Carter Institute for Caregiving at her collegiate alma mater, and co-founded the “Every Child By Two” campaign to promote early childhood immunizations. Author of five books, Rosalynn has also served as a church deacon and a distinguished fellow at the Emory University Department of Women’s Studies. She was elected to the National Women’s Hall of Fame in 2001, the third first lady accorded the honor following Eleanor Roosevelt and Abigail Adams.